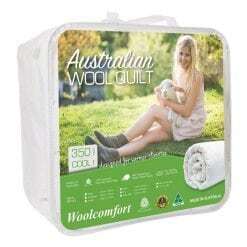 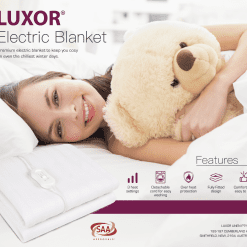 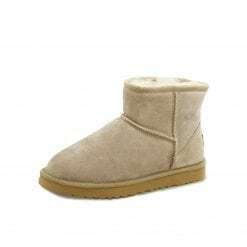 This all-season comforter is lightweight enough for sleeping comfortably in the summer but warm enough to keep you nice and toasty throughout the winter. 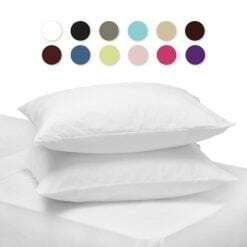 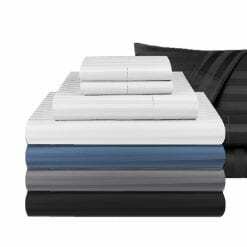 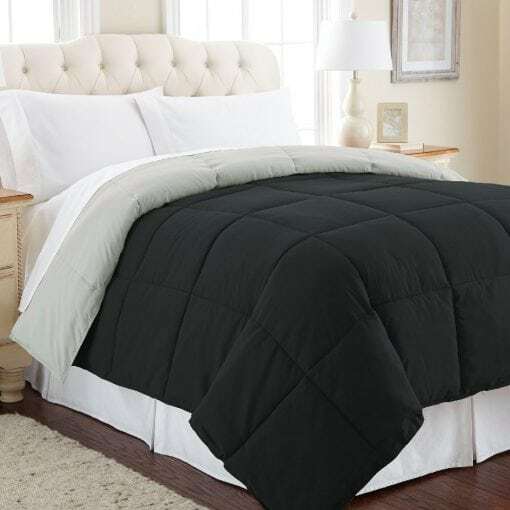 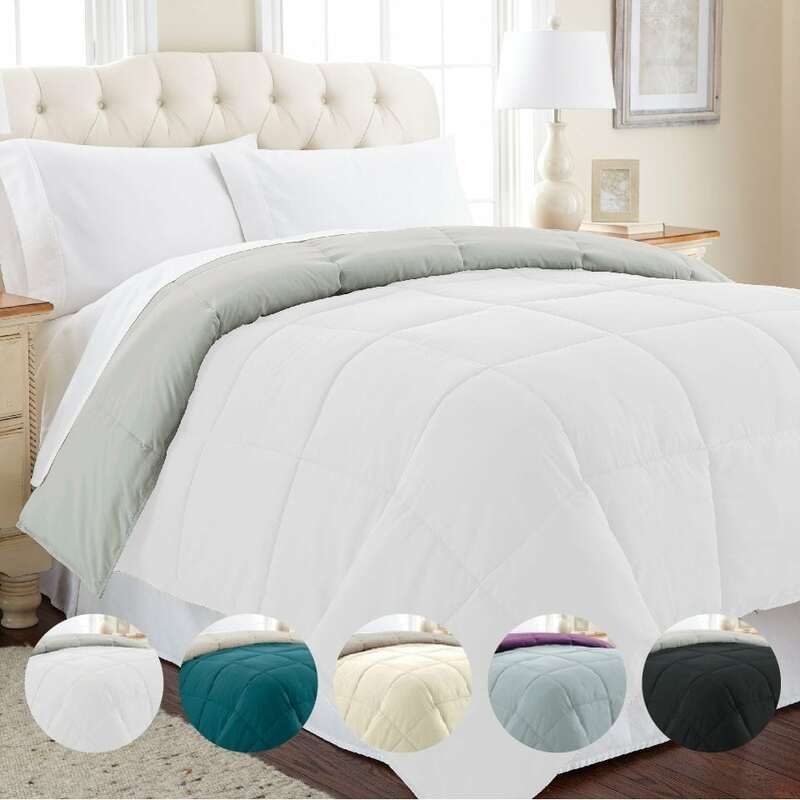 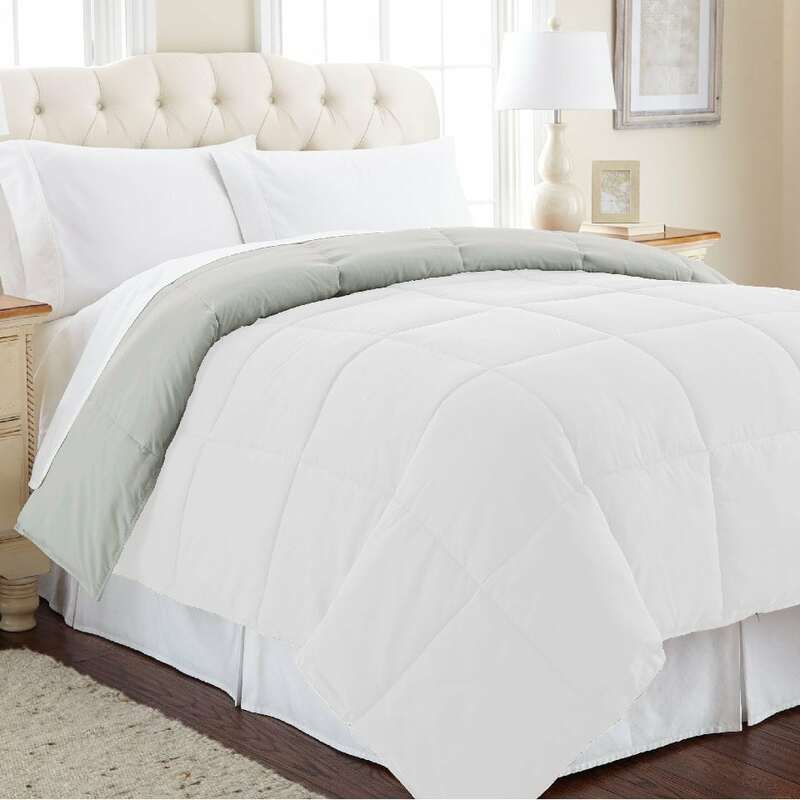 Enjoy the down alternative fill and microfiber shell that makes keeps this comforter soft on the inside and outside. 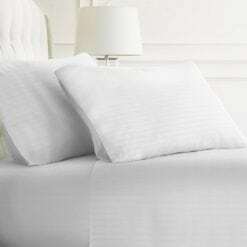 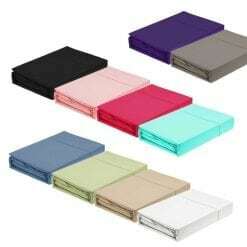 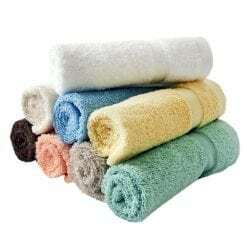 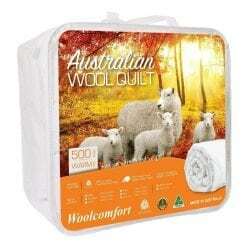 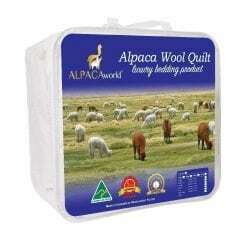 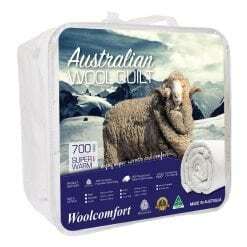 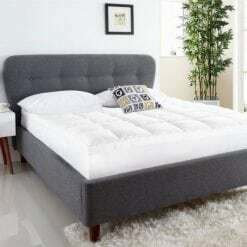 Made of hypoallergenic polyester, this comforter is easy to clean and completely machine washable. With a different color on each side and an array of attractive color options to choose from, this reversible comforter complements just about any decor style.